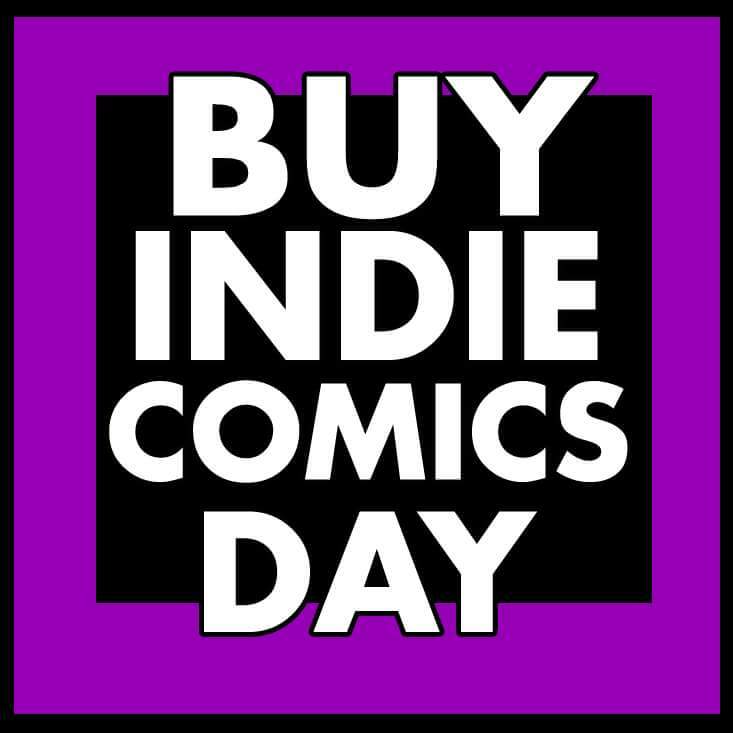 The Comic Bug is proud to support the 2nd Annual Buy Indie Comics Day on August 6! A celebration of all things INDIE! 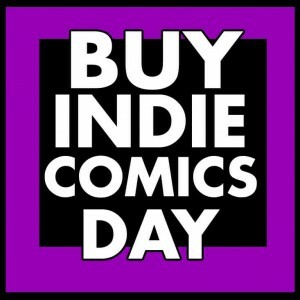 It's BUY INDIE COMICS DAY at The Comic Bug! We're opening both the main store AND The Game Hub to invite 40 independent comic creators to come and share their work with readers looking for new and different material. Here's the list of creators we've lined up so far! Let me know if we've accidentally left you off the list!